If you belong from a technical background or work in the IT sector, chances are that you have more often than not come across the term “Blockchain”. Originally described in 1991 by a group of researchers, it is, in simple terms, a chain of blocks containing information. Initially intended to timestamp digital documents, it has come a long way since, being put to use in 2009 by Satoshi Nakamoto to create the now famous digital cryptocurrency, Bitcoin, which quickly became its ticket to fame. In essence, you don’t need to know how blockchain works in order to use it, the same way you don’t need to know how your email gets delivered as long as it is getting delivered. However, this article gives you a basic idea about how the technology actually works. For starters, a blockchain can be considered as a glorified linked list. Once some information has been recorded in a blockchain it becomes extremely difficult to modify. Every block has three elements- data, hash and hash of the previous block. In case of Bitcoins, the sender’s information, the receiver’s information and the amount of transaction is stored as the data. A hash can be said to be the “identity” of a block. So, if someone changes some information, the hash changes and the block no more remains the same. 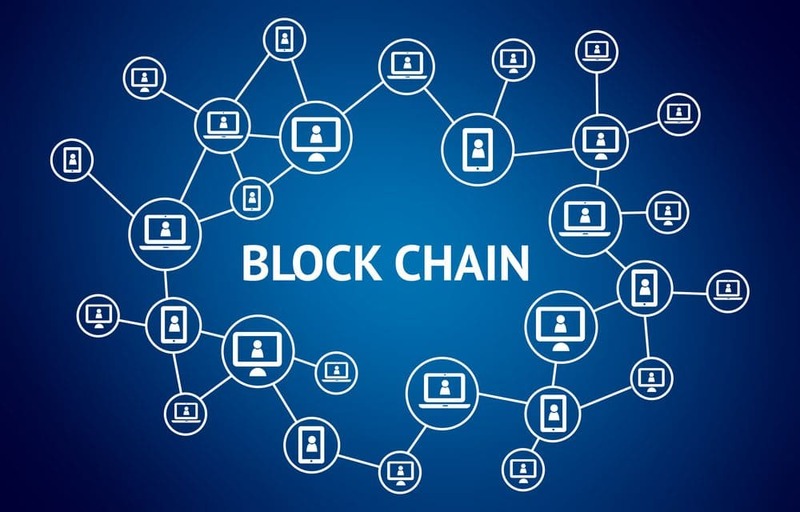 The hash of the previous block is what proves effective in making the blocks into a chain and is the reason behind blockchain’s security framework. Each block’s hash points to the preceding block’s hash. Therefore, changing a particular block’s hash renders all the successive blocks invalid as the following blocks will be referencing a hash which no more exists. A blockchain uses a peer to peer (P2P) network, where every peer gets a full copy of the existing blockchain and receives every new block, which after getting validated by all “nodes” in the network, is added by each peer to their chain of blocks. Tampered blocks are unanimously rejected by all the nodes. To successfully include a tampered block, you need to have over 50% control of the P2P network, which is potentially impossible. Since the smart contracts exist on the block chains, they also share the main properties of the blockchain such as its being immutable and distributed and therefore make the smart contracts potentially non-tamper-able. It is essentially difficult to hack a blockchain because of the absence of a centralized database. The database is distributed across millions of computers simultaneously and is therefore truly public and the information easily verifiable. Because of this basic feature, a blockchain cannot be controlled by a single entity and neither can it be attacked by one. 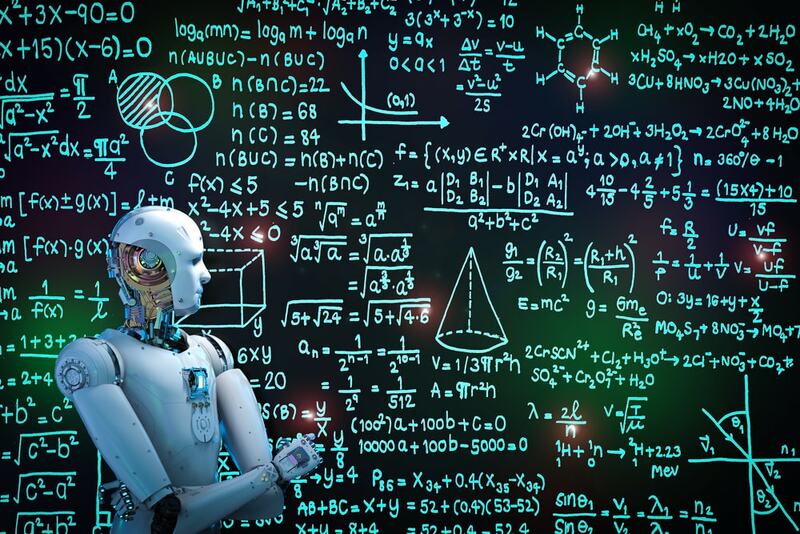 Manipulating any data is practically impossible as detection is immediate and besides it would take a huge amount of computing power to override the entire network which stores the information. Its decentralization of information is its biggest advantage. Even though it is the most famous for being the underlying mechanism of the cryptocurrency, Bitcoin, evidently, it is an excellent security mechanism which can be employed across various other fields. It stores identities and maintains visibility and transparency such that meddling with the data stored on the blockchain is practically impossible, even though it may seem doable in theory. Its biggest advantage is its decentralized trade mechanism. This way, no one person has the ultimate power to manipulate or hide data, which is why securing data becomes much easier because of collective responsibility and accountability. Blockchain technology is increasingly being considered as the next big thing in security and is rapidly being implemented across various platforms. Security is a major concern for all organizations. Let us take, for example, compliance. Every organization needs to be compliant in order to be successful. Compliance solutions like VComply manage an organization’s compliances effectively. In order to be compliant, you first need to be secure and in such software, the implementation of blockchain technology will effectively address any security concerns. Similarly, blockchain can be implemented across various sectors in an organization to ensure maximum security. Now that you have a basic idea of blockchain technology you can gauge its relevance in today’s world. The blockchain is the future, and the sooner you find a way to implement it in your organization, the better.